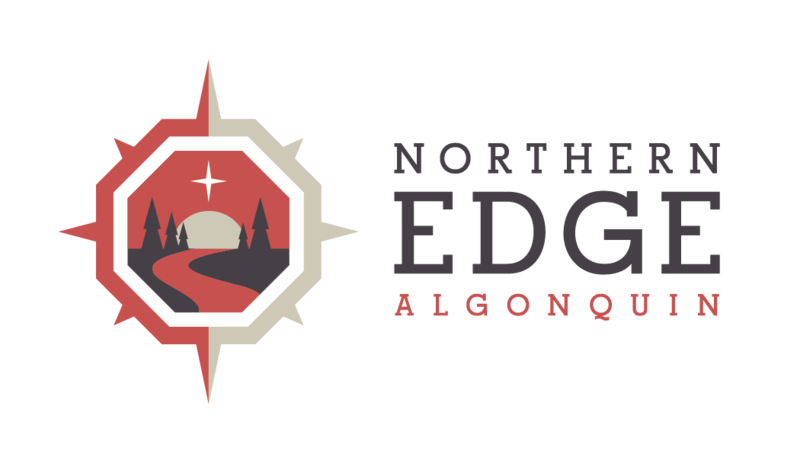 In case you haven’t seen, we’ve got 2 events taking place very shortly, both taking place on Feb. 5-8th here on the edge of Algonquin Park. your body and soul without stretching your limits. Check out our Yoga Retreat here. Learn the basics of tracking large and small animals who make their home in and around Algonquin Park on snowshoeing and cross country ski excursions during our Art and Science of Tracking course. We look forward to seeing you here in Algonquin Park this winter.